Subsurface Utility Engineering - Pensar. The Infrastructure People. Utilising industry best practice equipment, technologies and methods in alignment with Australian Standard AS5488-2013, Pensar assists clients to mitigate project risk, expertly manage subsurface information and avoid costly delays and unnecessary utility relocations. Our unique breadth of capabilities enables us to self-perform all aspects of utility identification through to service relocation. 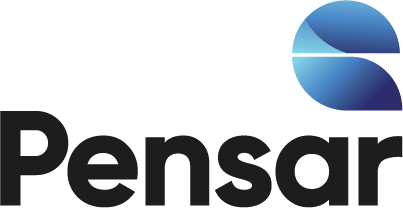 Combined with Pensar’s civil, urban, water and electrical capabilities we provide turn key solutions for our clients. Each member of our leadership team specialises in an area of infrastructure expertise; from power, water, and urban development, to civil infrastructure, structural services, and resources & energy infrastructure. Our infrastructure leaders apply their specialist skills to provide solutions for both highly specialised infrastructure projects and complex multidisciplinary projects. 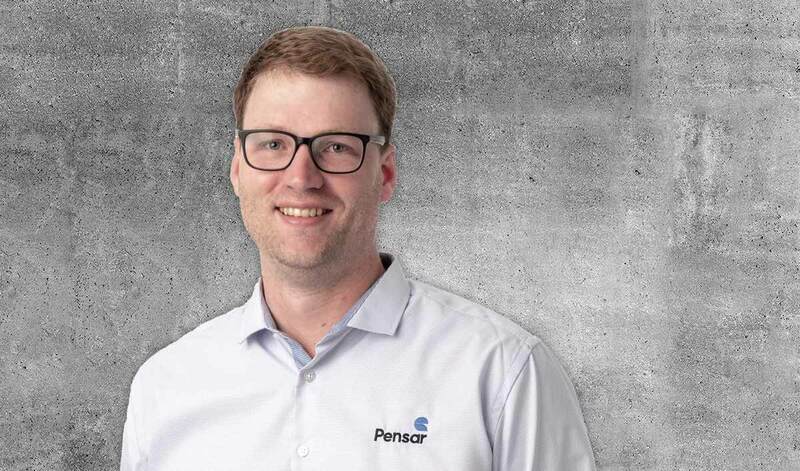 Contact Simon directly or learn more about Pensar’s infrastructure leaders. Browse projects completed by our SUE team.